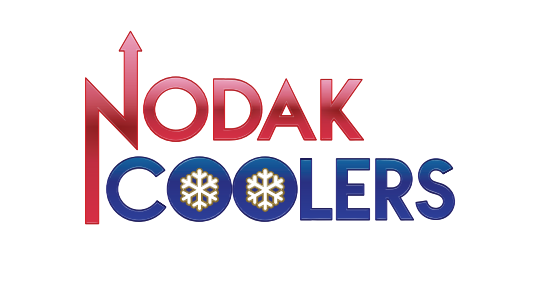 Stay up-to-date with NoDak Coolers! We are getting closer to getting something accomplished. 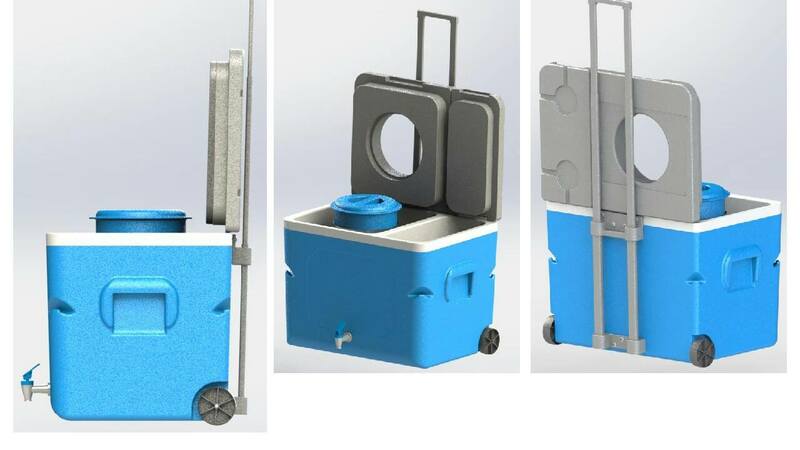 This is the design for the first cooler. This will keep food cold and dry. 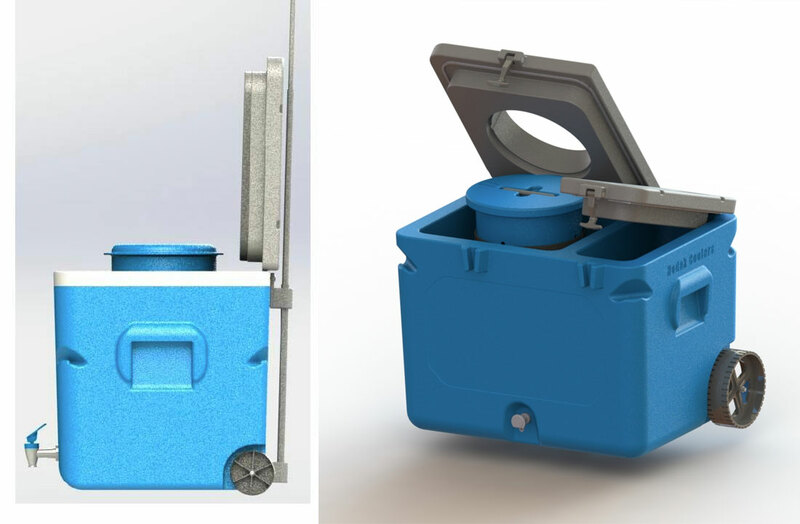 Food cylinder will have adjustable shelves. 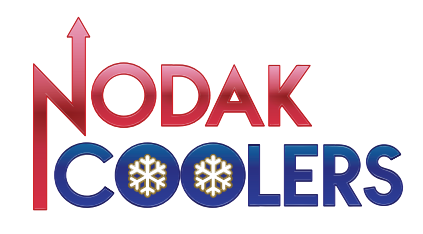 New for any cooler is hooks built in the cooler to be able to tie it down so it doesn’t move around. Soon will be video. Thank you everyone. 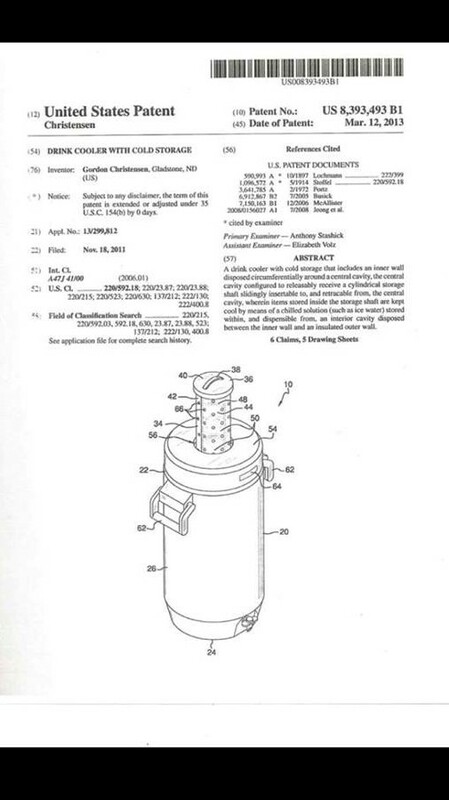 I have a patent on this new cooler. How it works is a cylinder where food goes in slides in a dry cold chamber which is surrounded by ice and or water. Cold air passes thru into the dry cold chamber where the food cylinder is, allowing your food to stay dry and cold. No more soggy wet sandwiches or food. Nothing on the market like it. 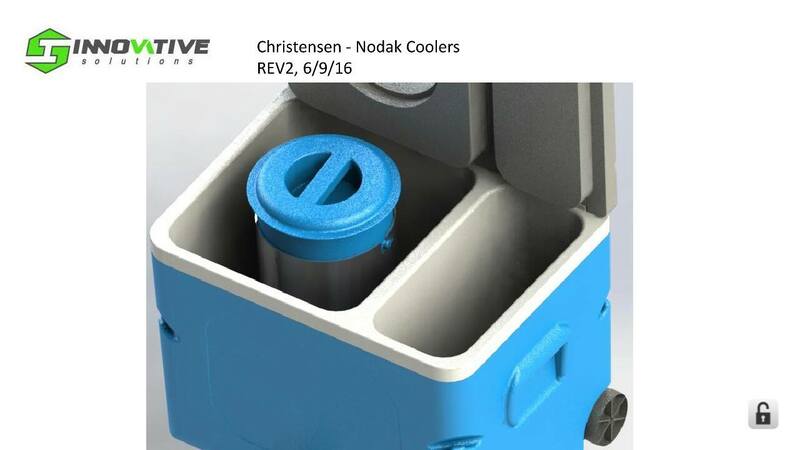 We reinvented the cooler. 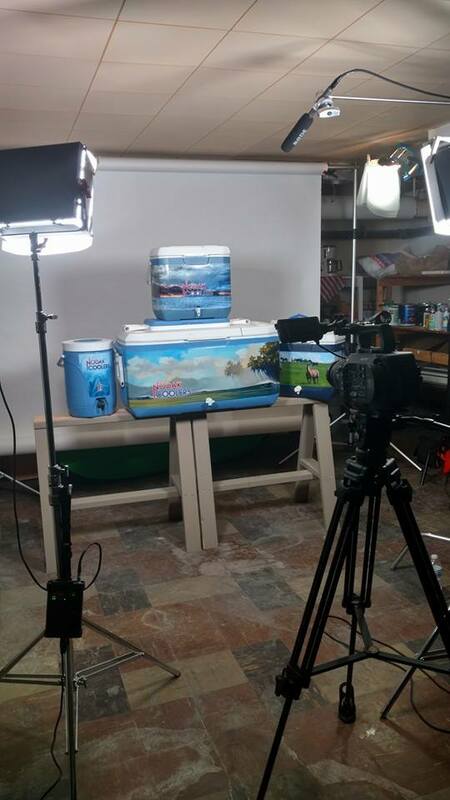 Today we started the video process which will be on a national fund raising site. Can be several weeks to have it available. 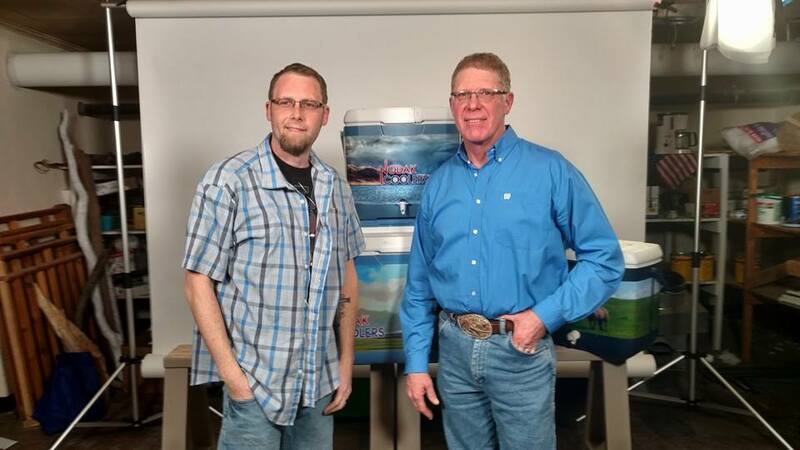 This site will allow anyone out there to pledge money so this product can move forward. 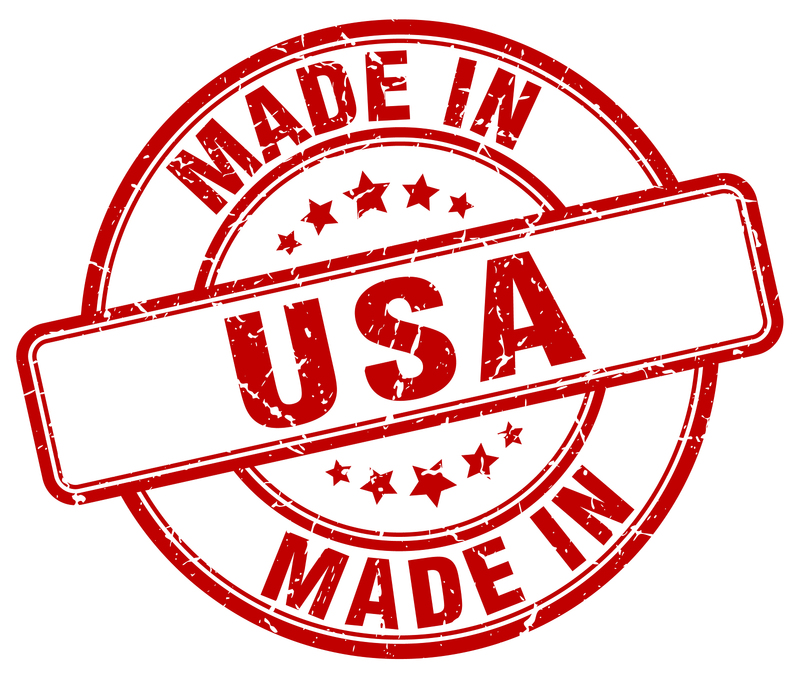 Very expensive for the tooling(molds) and manufacturing to make this happen. Thanks for your attention.